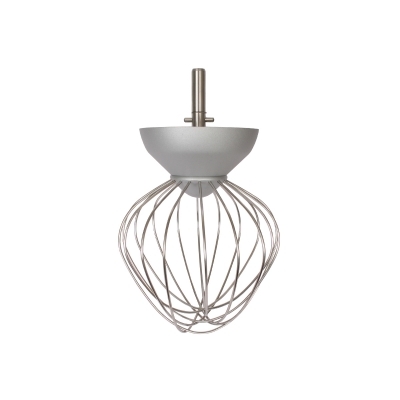 This 9 Wire Whisk attachment is for Kenwood Chef, Chef Titanium and Chef Professional Mixers. It is important that you adjust the height of your Kenwood attachment before using it in your machine. Raise the head, hold the whisk/K-beater and tighten the lock-nut.